Well not quite, but they’re a close runner up, taking fourth place and posed for a comeback. According to the 2001 census, Jedi-ism is the fourth largest religion in the United Kingdom. This year the United Kingdom is conducting a new census, and according to The Times, various Facebook groups are urging even more people to put Jedi-ism as their religious faith. Will the isles elect a new preeminent faith? Will the Force prevail? You can read the article here and please feel free to discuss it on the forums. 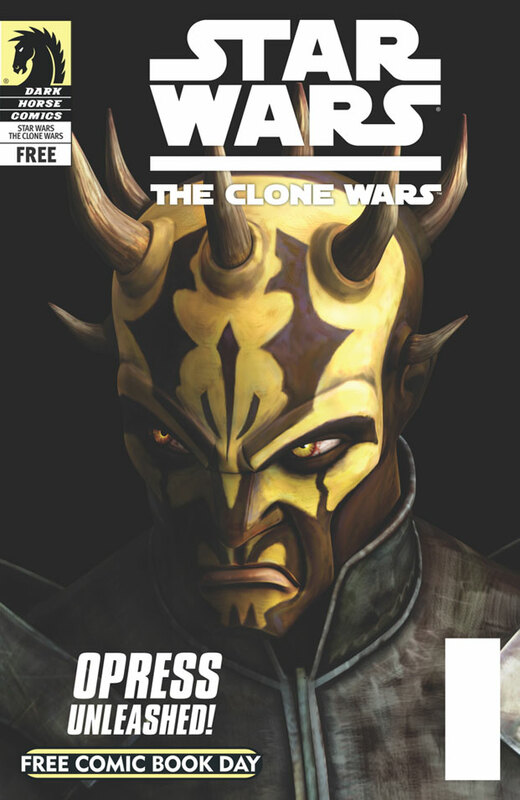 The Dark Horse Comics blog recently announced that among the free comics up for grabs at stores on May 7, 2011, is a Star Wars: The Clone Wars story featuring the breakout Season Three villain, Savage Opress. The story will be bundled as a “flip cover,” with The Clone Wars on one side, and an Avatar: The Last Airbender story on the other. Below is a preview of the Opress story. For more details, visit the Free Comic Book Day website. Katee Sackhoff who played Starbuck on the Sy Fy series “Battlestar Galactica” just tweeted that she is doing voice over work for “Star Wars: The Clone Wars” today. The tweet came in at 9:10 PM. While we can’t claim it hasn’t been reported anywhere, a quick Google search leads me to believe we’ve scooped the story! Did voice over work for #clonewars today! Such a great character! You guys are gonna freak! LucasFilms wanted the final three to stay in the style but look different from the previous six. The black background helps the darker feel. I think these final three are more what the Star Wars fans are used to rather than the earlier books. Personally my favorite covers are Outcast and Allies. As a child of the 70s and early 80s I kind of grew up with the space shuttle program. I remember seeing the first test flights from Cape Canaveral in 1977 and 1978 that were little more than hauling this giant brick with tiny wings up into the sky on the back of a larger aircraft and dropping it just to see if it could even be flown like a plane. It had the same appeal as watching auto racing in that you were hoping for a win but a spectacular crash would have been just as much fun to watch. Sadly we found out the hard way that when such a vehicle crashes, it’s less spectacle and more of a national tragedy. It has been 56 years since the first X-15, the precursor to the Space Shuttle and the technology around which it was built, was first built and flown by American astronaut and space pioneer Neil Armstrong. Today’s launch of the Space Shuttle Discovery closes the door on this fantastic and sometimes tragic fleet of ships that revolutionized space travel and captured the imagination of several generations. 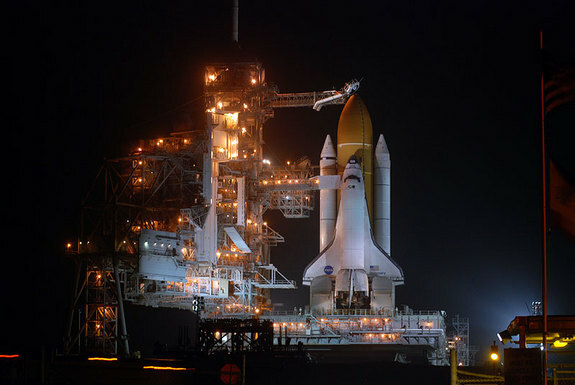 The shuttle launches today at 4:30 PM EST. The launch will be carried live on C-Span. Check your local cable listings for channel and times. You can discuss this entry on our boards by clicking here. For more information on today’s shuttle launch and the history of the program I would direct you to this article from Space.com. TOS reports from Toy Fair 2011. 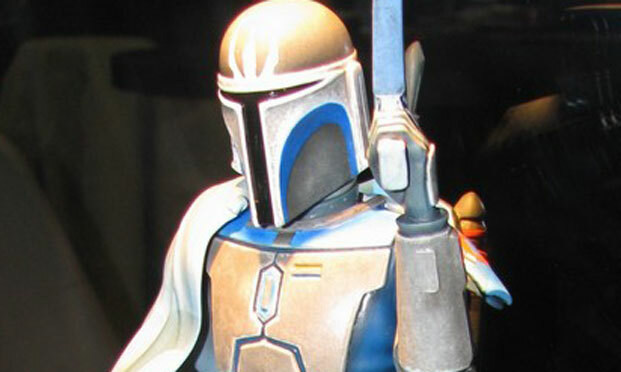 See a slideshow of all the latest Star Wars toys by clicking here. 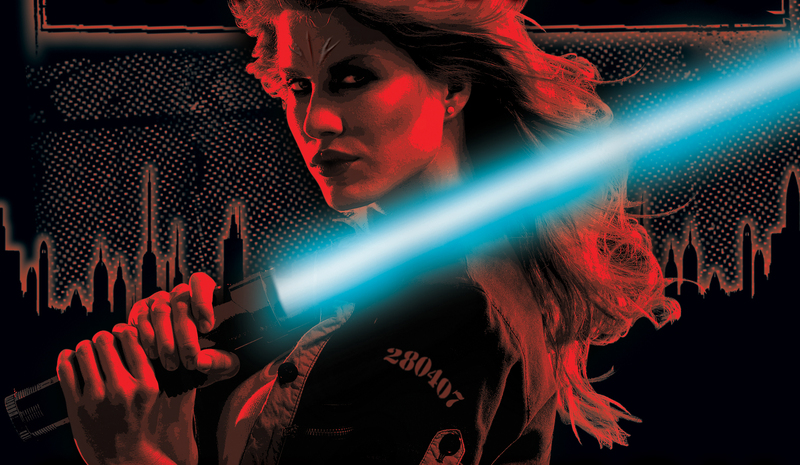 Starwars.com has revealed the cover for Shadow Games! You can also check out the newly released blurb at starwars.com. Shadow Games, coauthored by Michael Reaves and Maya Kaathryn Bohnhoff, is set to be released sometime in October 2011. The artist for the cover is Scott Biel. Feel free to discuss the new cover and blurb over on the forums. Live Science is reporting on their web site that a team of physicists at the University of California at San Diego, led by physicist Clifford Surko, are building the world’s largest electromagnetic trap for low energy positrons. 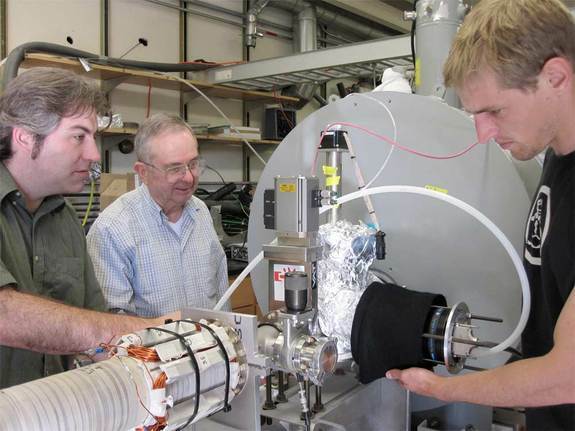 The hope is that once the device is completed it will be able to hold several trillion antimatter particles. This would be a vast improvement in the current storage capabilities of the exotic particles. "If this goes wrong we'll never know about it lads." Antimatter having long been a staple in science fiction works, I thought it warranted mentioning on this blog. If memory serves me, Stephen Hawking discussed antimatter at length in his pop-physics classic A Brief History of Time. Antimatter is a positively charged electron, otherwise known as a positron. When a positron and an electron come into direct contact they annihilate each other. The result is a release of energy that is much larger that the sum of the energy in the combined particles. For this reason the potential for generating massive amounts of energy in a relatively small space has intrigued physicists and science fiction writers for decades. It is widely believed in the scientific community that harnessing the energy potential in antimatter will be vital to producing the energy necessary to further explore our solar system and our galactic neighborhood. You can discuss this story on the Roqoo Depot forums by clicking here. This adorable commercial ran recently during the Super Bowl.